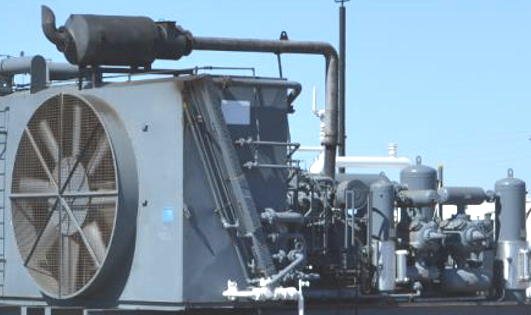 Natural gas producers often struggle trying to get a handle on their compressor fleet performance. With units scattered over broad territory, sometimes it’s difficult to know which are even running. Some bits of information may trickle in, but users are a long way from the kind of data transparency they need to optimize operations. Enbase™ for Compression Monitoring, Control and Telematics can make the view much clearer. Using a solution with simple hardware and cloud-based communications, users can control installations while gathering performance data remotely. They can drill into condition and efficiency details for any installation. Algorithm-based models simplify the presentation to support effective decision making.